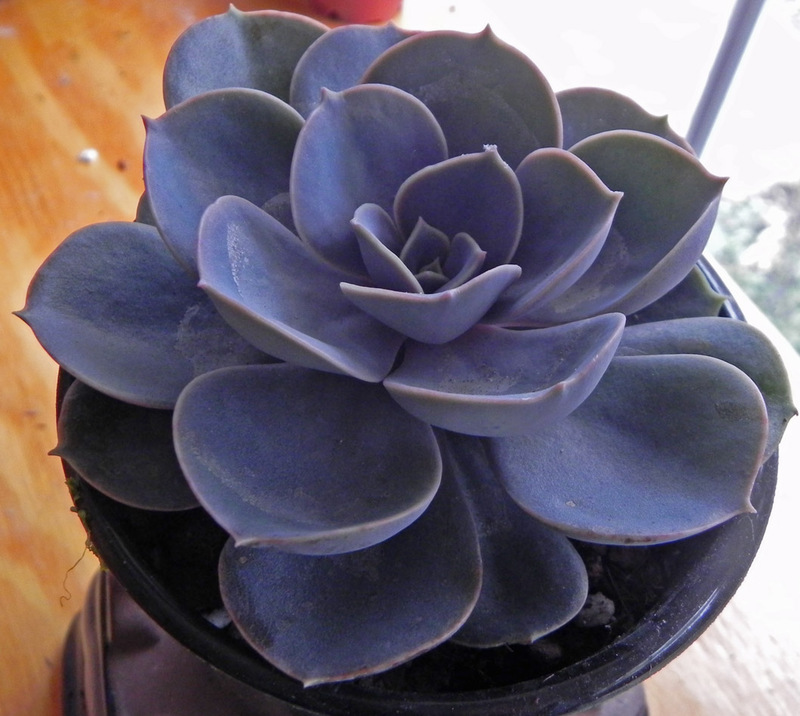 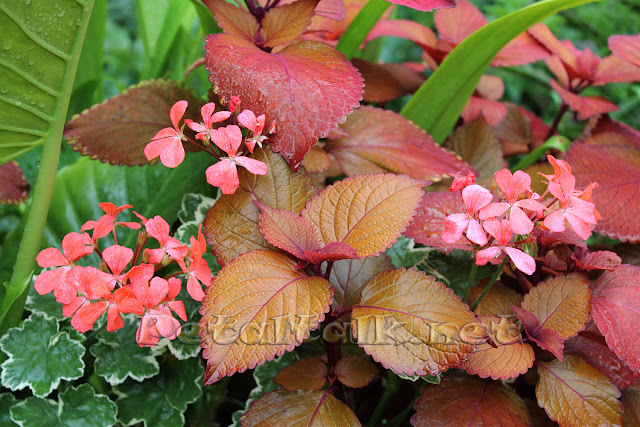 Petal Talk: Echeveria - What's Not to Like? 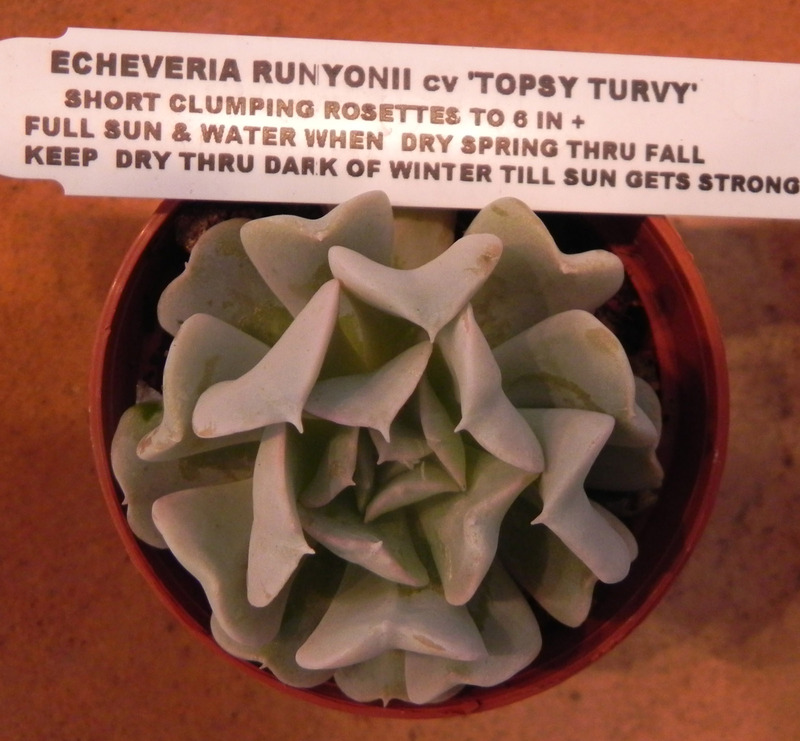 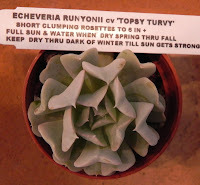 Echeveria - What's Not to Like? 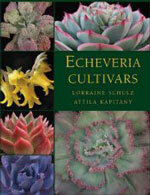 ﻿﻿﻿﻿﻿﻿﻿﻿ Whether you're new to the genus or just want a reference of the many cultivars and hybrids, Echeveria Cultivars is a great book to add to your library.